In March of 2012, Chief Joe Martin assigned an officer to investigate internet crimes against children, designated I.C.A.C., on a full-time basis. Detective Travis Wolfe is officially a part of two task forces, the West Virginia Internet Crimes Against Children Task Force (I.C.A.C.) and the West Virginia Cyber Crimes Task Force, which is established and funded by the FBI. Detective Wolfe is working with the FBI, ICE, WVU, Marshall, and State and local law enforcement agencies to protect our children. Detective Wolfe has over 400 hours of computer crime specific training and been conducting digital forensics investigations for approximately eight (8) years. He is one of only four (4) ACE certified forensic examiners in the State of West Virginia. Detective Wolfe has already assisted in hundreds of investigations with numerous successful prosecutions of offenders. 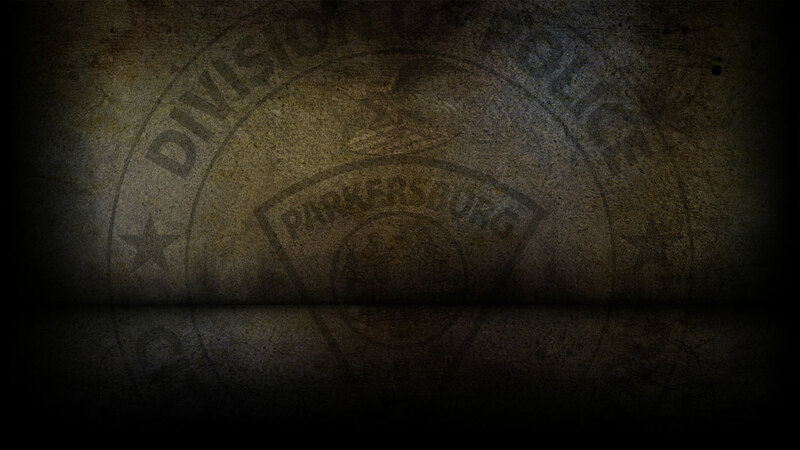 Because of his work and the priority and support given to this crime by Chief Joe Martin, the Parkersburg Police Department has been designated the North-West Regional Processing Lab by the I.C.A.C. Task Force. Detective Wolfe is in the process of being deputized by the U.S. Marshal Service at this time. As we have seen all too clearly, this new century will be one requiring knowledge, skill and commitment from those in public safety. In 1986, our department answered 20, 473 calls, with that number climbing to 44,780 calls in 2011. The number of officers has remained between 63 and 65 throughout this period, creating a tremendous challenge. The evolution of crime and technology has also created the need for more specialized assignments such as this one, further stretching the demands placed upon our department. However, the priority given to protecting our children must be at the highest level, with zero tolerance for those who prey on them. Detective Wolfe has been with the department since October of 1998.